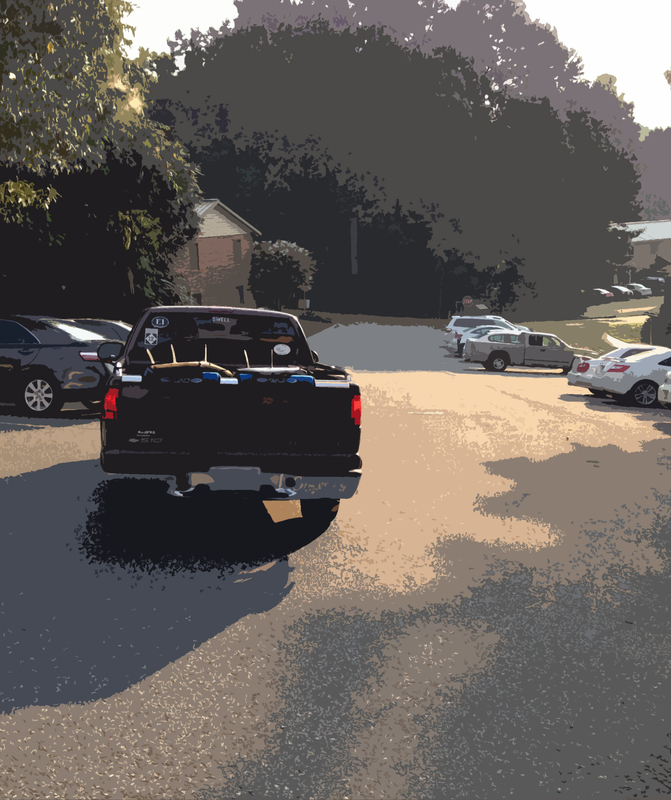 8:00 am EST… Surfboards packed and back to school he goes. I’m having one of those Empty Nest Mother moments. It truly is bittersweet when they do this. On the one hand, I will miss him. I have enjoyed his company this summer and I have loved having his friends hanging out here again. It keeps me informed on what is going on in the world or at least their world. There is a good chance that this was his last summer at home and I’ve hung on to that knowledge since May, soaking in every moment just like I soak in every moment I get to spend with my daughter, knowing she will be moving away come next Spring. On the other hand…he was barely out of the parking lot before I started cleaning up his room, reorganizing it and reclaiming my office space. This time I have also moved my easel in, stashed most of his stuff in the closet and girliefied the room to more of my taste and less teenage boy. The process of letting go is one tiny step at a time. Now that I have my work space back I can think clearer. I truly cannot function well surrounded by clutter. Not that I’m a Martha Stewart homemaker, but I just need things neat to focus. And focus I need to do. My project list is getting longer by the moment. I am trying to get my shop ready for the holiday season on Etsy. I need to add some new items, update info, get more prints made and have my shipping supplies ready. Along with that I need to work on both my websites, arrange some social media posts and finish a piece for a contest. 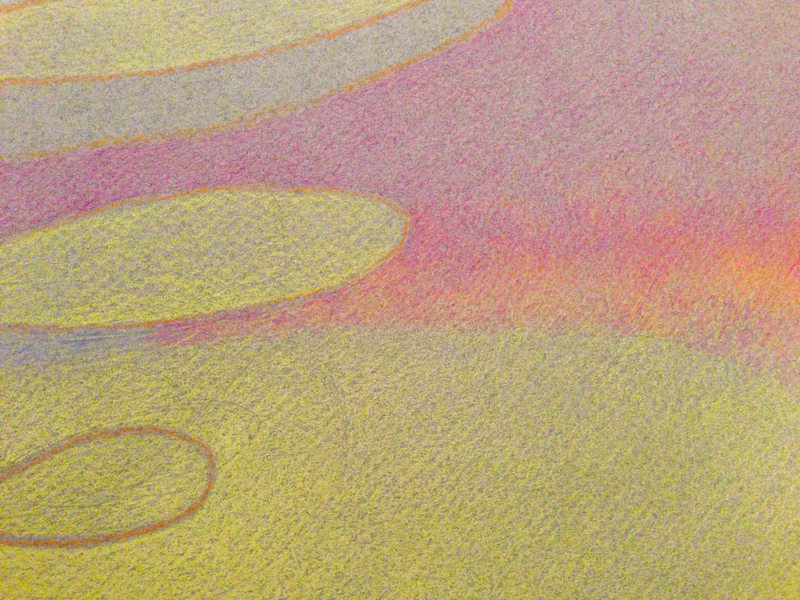 This is a detail from the contest piece. After it is all said and done I will post the finished project. It is very involved and I’m trying to do some new things with it. Right now I’m overwhelmed and winging where it’s going. As often happens, I start out with a plan and then the plan goes out the window and something else takes over. I’m pretty curious to see what it ends up looking like. It has been many years since I entered any contests. Hopefully I have given myself enough time to finish this. The deadline is September 30th. The contest has been open since April, but I didn’t find it until last month. If nothing else, having plenty to do will keep me distracted from missing my little birds that have flown the nest.